The treats in question are jerky tenders or strips, made of chicken, duck, sweet potato, dried fruit, or combinations thereof. Signs of illness may occur within hours or days and may include decreased appetite, sluggishness, vomiting, diarrhea (sometimes with blood or mucus), increased water consumption and/or increased urination. Some cases have advanced to pancreatitis, gastrointestinal bleeding, and kidney failure or the resemblance of a rare kidney-related illness called Fanconi syndrome. Defective products abound. Some are found in medical supply houses; some are driving down the road; and some are on our grocery store shelves. At the Louthian Law Firm, we have been helping hurting people for more than 80 years. 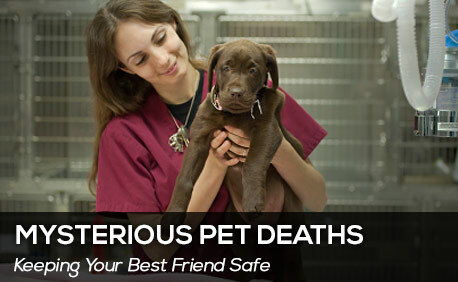 And as every pet owner knows, when a furry member of the family gets sick or dies, the humans are heartsick, too.